ighgrove can now supply a base on legs , the base is a platform top hard base and can be made either 6" or 8" deep which sits on 5" chrome legs (as seen in the picture). Like all Highgrove bases it is available in 6 standard sizes single, small double, double, king size , euro king size (160cm wide) and super king size. 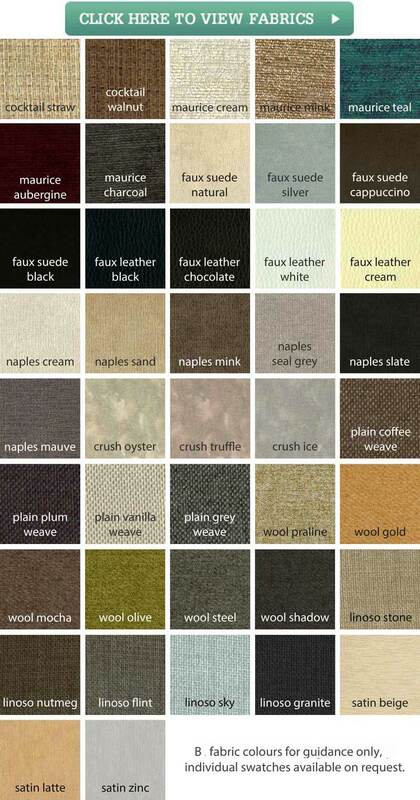 There is now a new range of fabrics available for the base to help you select the right colour for your room. 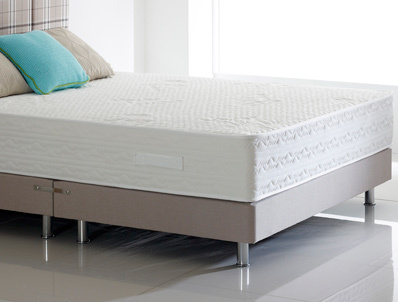 The base can be used with any mattress including the Highgrove radiance memory mattress as seen in the picture.